It has been wonderful to see mini’s heading up the highway to break into new markets in other states. David, near Byron Bay, has taken delivery of some very pretty heifers, and a little steer to help with the lawn. Tony and Margaret, from near Picton, have increased their cattle numbers by 4 Boomer Creek girls, who were holidaying in South Gippsland for the summer. 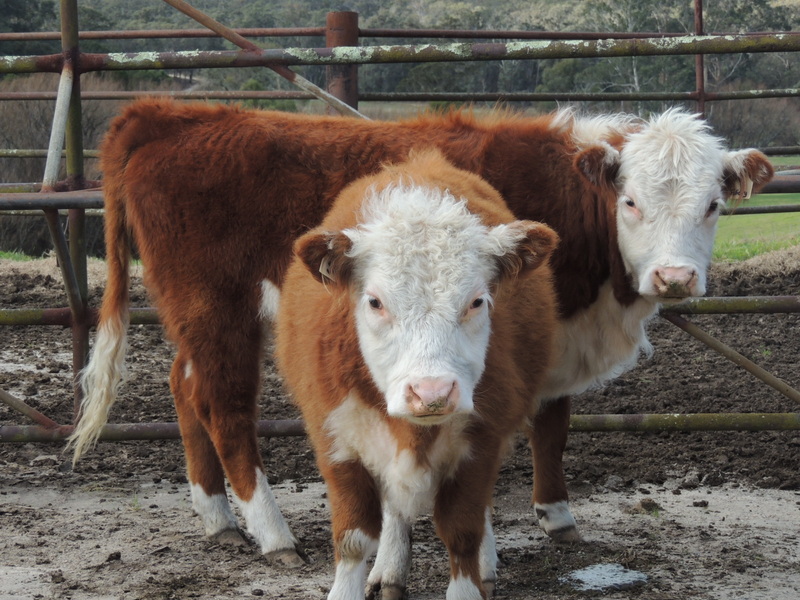 Drought made feed rare and expensive for Tasmanian breeders Colin and Joy Walters (Boomer Creek Miniature Herefords) and Winswood Miniature Herefords were able to take in a truck load of beautifully bred heifers, cows and calves. It’s these quality animals who have headed for the northern states. 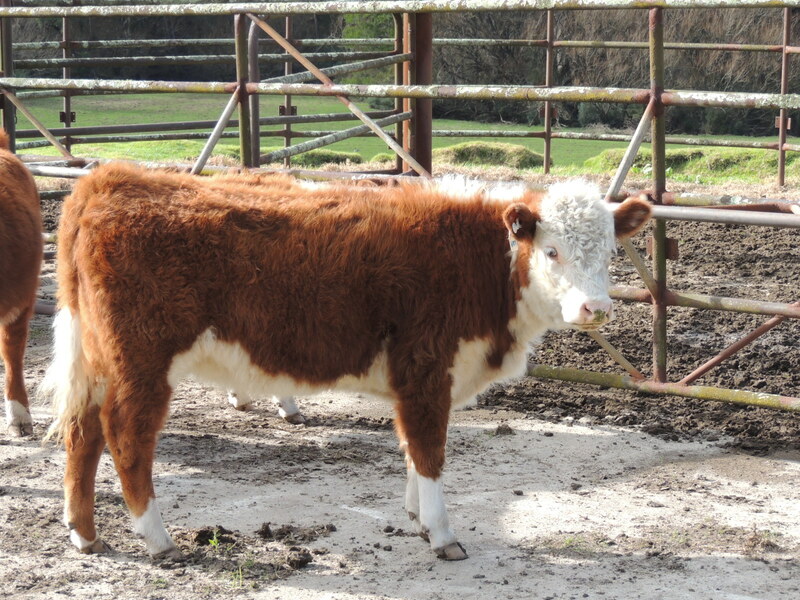 And just last week, Nathan and Mel and family, from Wagga Wagga, picked up 3 girls from us here at Winswood Stud as foundation stock for their new stud Carrington Miniature Herefords. Watch this space as these 3 new studs are going to be doing some really great things in the future.